Organizational culture is made up of shared values, beliefs, traditions, attitudes and behaviors. 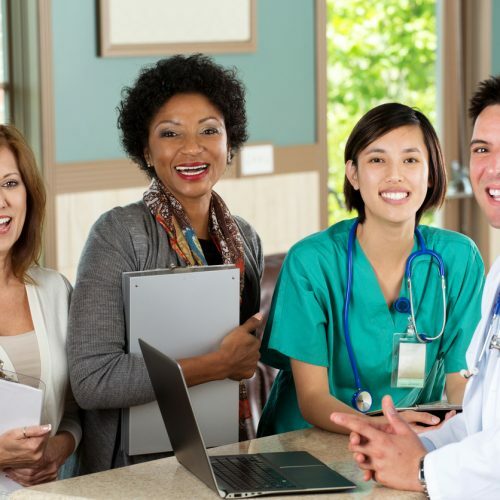 All together, these cultural elements shape a hospital’s workplace environment and affect employee satisfaction and organizational success. Culture is pervasive and, like air, subject to quality changes that aren’t immediately apparent. Culture can become stale or even toxic. That’s why periodic cultural assessments are critical to your hospital’s health. 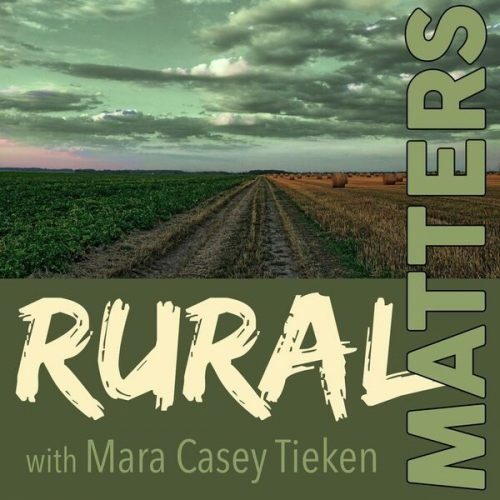 Rural Matters, a podcast featuring issues important to Rural America, recently spoke to Karen Barber, CEO of Yoakum Community Hospital, a 25-bed critical access hospital in Texas, and Jim Kendrick, president and CEO of Community Hospital Corporation, a non-profit whose mission for 22 years has been sustaining healthcare in rural markets. National policy in support of rural healthcare has been lacking for more than a decade. Critical access hospitals (CAHs), in particular, are struggling due to inattention at the federal level. 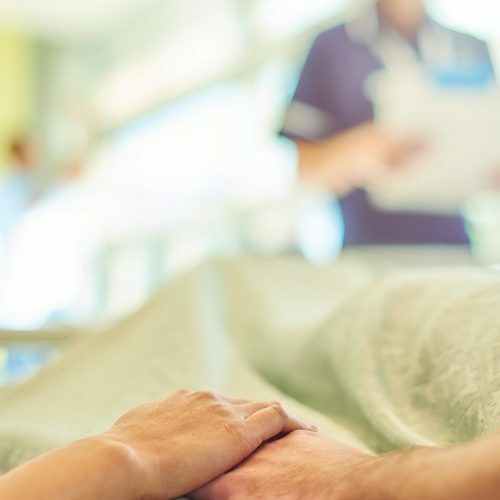 Asked to rank their most pressing concerns, most hospital CEOs and leaders put financial challenges at the top of the list, followed by governmental mandates and personnel shortages. In deeper discussions, though, it is clear that their most concerning issues intertwine in complex ways. While there are no simple solutions, this interconnection means that improvements in one area often bring about improvements in other areas. 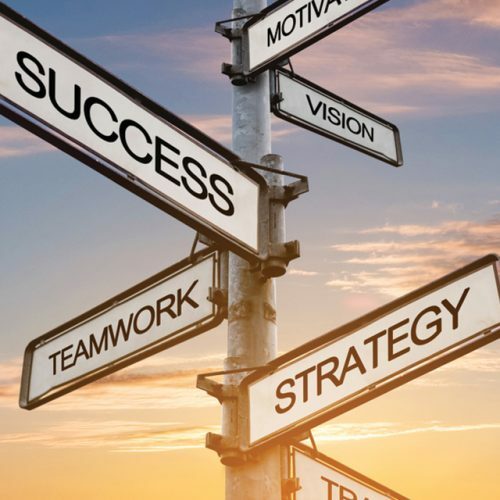 Faced with market- and reform-driven changes, wise leaders consider each challenge in its broader context for effective planning that takes all relevant factors into account. Ever-expanding in complexity, cost reports influence current and future reimbursement levels for your hospital. Think of a cost report as an annual report with numbers instead of words. 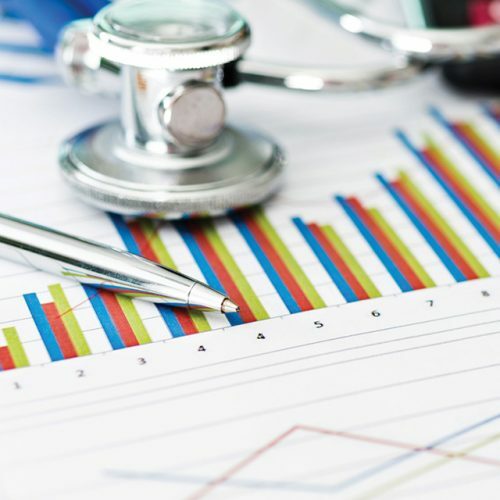 Far-reaching in scope, mistakes can result in lost revenue that may profoundly affect your hospital’s sustainability and ability to effectively serve patients. Community hospitals can strengthen bonds with physicians through proactive engagement that is genuine and mutually beneficial. 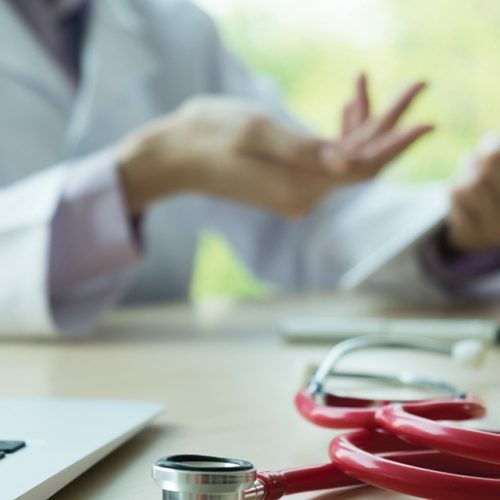 Foremost, it’s optimal to consider the physician point of view, from their clinical practice and other commitments, to perks that may drive growth strategies long-term for all parties. Hospital leaders may recognize the need for improvement but may not know where to turn. 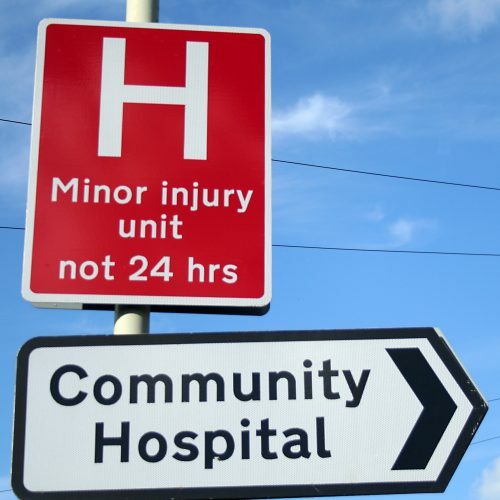 Even before a hospital shows signs of financial distress, the responsible action is to take a close look at areas of operations. 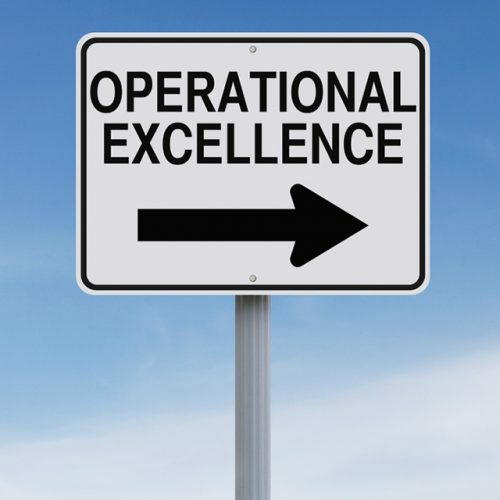 Since operations span the entire hospital, a head-to-toe operational assessment may be warranted to fully address financial and performance issues. Proud to serve residents of Beaumont, Texas and surrounding areas, Baptist Hospitals of Southeast Texas’ employees, physicians, and volunteers share a vibrant bond with our community — a heartfelt connection which became evident earlier this year in the face of Hurricane Harvey. 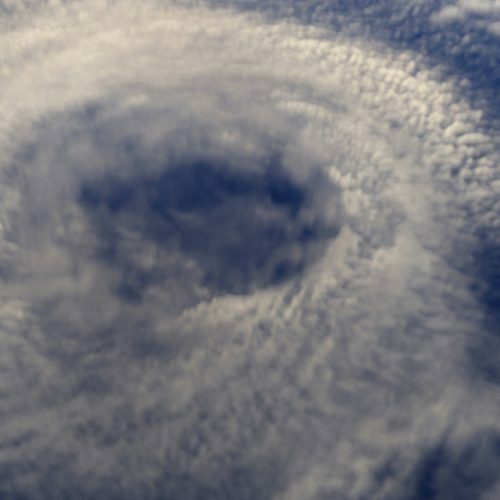 Although hurricanes are not new to the city of Beaumont and surrounding communities on the Texas Gulf Coast, we won’t forget Harvey. We remember vividly the teamwork and community cooperation. A healthy culture, local relationships, and specialty services are a winning combination for Carolinas ContinueCARE Hospitals. These distinctions are the foundation for long-term acute care hospital (LTACH) success for us locally and can help other facilities as well. 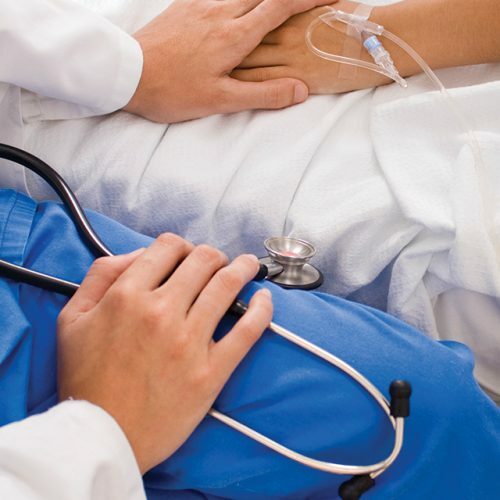 LTACHs support community hospitals by extending the continuum of care, reducing acute care length of stay, and providing the best possible setting for fragile patients with complex medical needs.